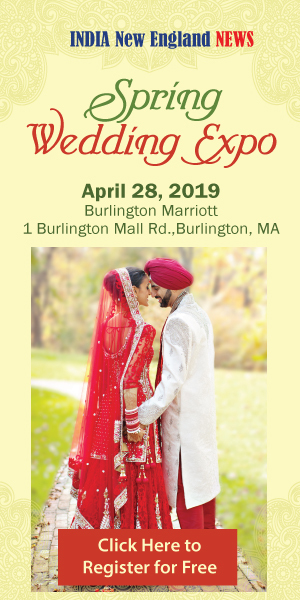 WOBURN, MA—Saheli Boston, an non-profit community organization that was started in 1996 to address the major issue of domestic violence in South Asian community, will host its fundraiser on Dec. 8 at Hilton Hotel in Woburn, MA. 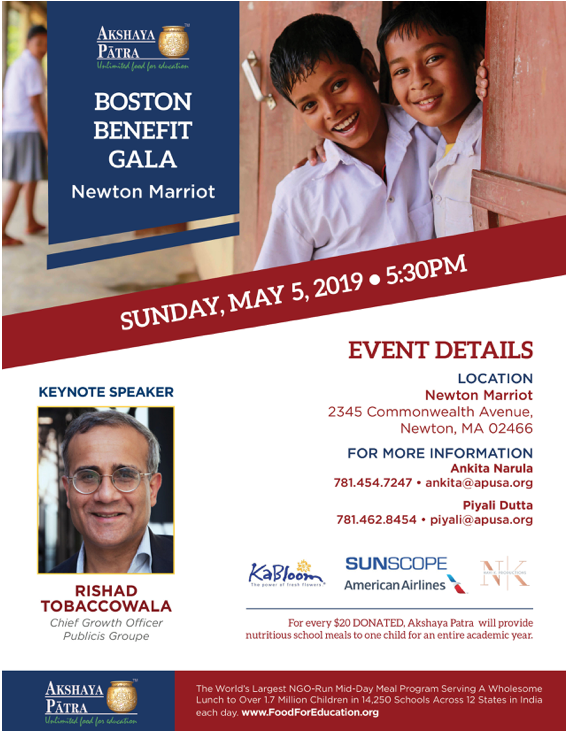 Named Nirbhaya, Saheli’s fundraising gala promises to be a fun filled evening of dance, music, food and friends as Saheli celebrates 21 years of service to the South Asian community in New England. Approximately one in every 4 adult women experience some form of abuse, physical or emotional, from her intimate partner, and that number may be even higher in South Asian community, Saheli said in a statement. “Many women do not share this even with their close friends for fear of ostracization. This is why Saheli was born, to provide a safe environment, a place for women like Sneha to seek help. In 2016 alone, Saheli provided victim services to 182 women, 300 children, and 200 senior citizens in the SA community,” the statement said. Sneha, a smart beautiful girl with a degree in dentistry from Mumbai, had an arranged marriage, barely knew her husband, but left the only home she knew to join him in Boston. She had hopes and dreams of building a happy home with her husband, while making a successful career for herself. “Unfortunately, it did not take long for her to realize her dreams were crushed. She was in an abusive marriage, with no money of her own, and knew no one she could turn to for support. You probably have met someone like Sneha, or heard a story similar to hers,” the statement said. Saheli offers a plethora of services to the South Asian women facing domestic violence including financial and legal assistance, counseling in a South Asian language, mental health referrals, shelter and protection – all of which are provided free of cost. For this, we need to raise funds. Our Tax ID # is: 03-0547972. All donations are tax deductible and receipts will be sent. If your company matches charitable donations, please send the form to the above address and Saheli will submit it. $50 to provide groceries to 1 woman living in a shelter for one week.